I am always on the lookout for natural products that I can use on my family and I and Zim's offers many products that I can definitely use on everyone! 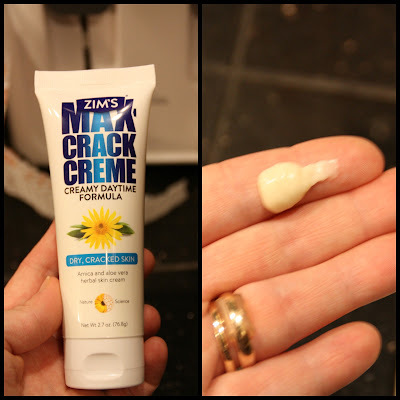 So, for this review I was sent Zim’s Max Crack Creme Original Liquid Formula and Zim’s Max Crack Creme Creamy Daytime Formula. I was so excited to try both of these out and when they arrived, I dug right in. One of the first things you will notice about these two Zim's products is the scent. It is a wonderful herbal scent that is prominently arnica...I think it smells alot like cloves. The scent to me is warm, earthy and soft. Definitely a natural scent. 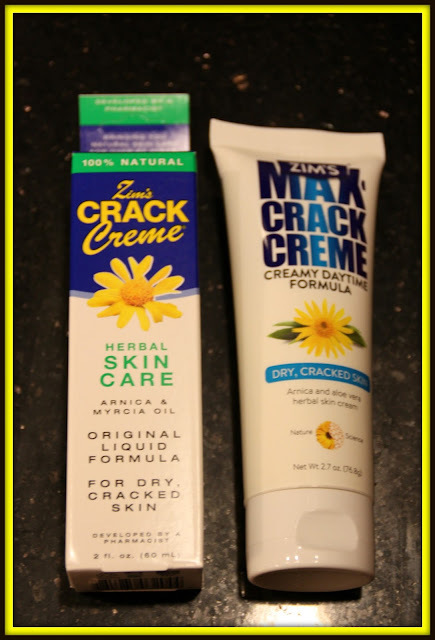 The Crack Creme is probably my favorite...it goes on smooth and isn't greasy at all. It doesn't absorb super quickly but once it does, it leaves my hands feeling soft. I also have enjoyed using it on my feet. 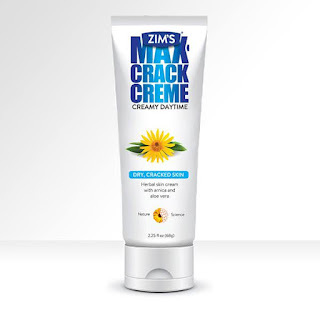 Now, Zim's does have a foot cream but I don't have that so I just use what I do have...which works well. 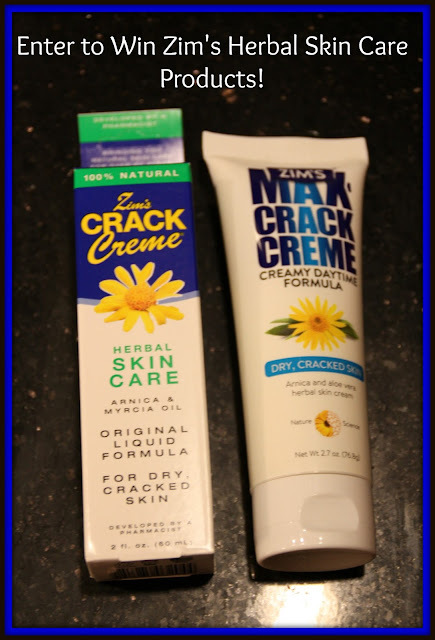 Both Zim’s Max Crack Creme Original Liquid Formula and Zim’s Max Crack Creme Creamy Daytime Formula are available for purchase for $6.99 each on www.zimsusa.com, or you can find their products at nearly every major retailer in North America. I am definitely a fan and if you are looking to pamper your skin just a bit more this Spring, I would recommend Zim's to you...check them out today!! Be sure to visit them on Facebook as well...they have such a fun page full of great info. I would like to try the Zim's Max-Freeze for Feet Continuous Spray. I'd let my sister try it for her feet, too. I would like to try Zim's Max Aloe Acemannan Gel. I would like to try the Zim's Max Heels & Feet Foot Cream. I'd like to try the Zim's Max Vapor mentholated rub. I think it would be great to try the Zim's Max Vapor Mentholated Rub - Jar. I do like that scent. I'd love to try the Max Foot Creme. 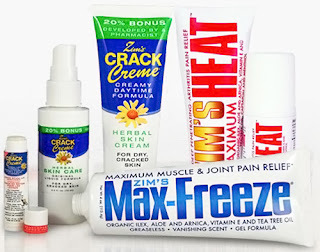 I would also like to try the Zim's Max-Freeze Gel for sore muscles. I would also like to try the Zim's Max Vapor Mentholated Rub. I like the vapor mentholated rub. I would like to try the Zim's Max Heels & Feet Foot Cream. I am a waitress and I am on my feet all day and now that warm weather is finally coming I want my feet to look great for sandal season. I'd like to try the Crack Stick Lip Moisturizer. I would really like to try the Max Freeze. I would like to try Zim's Advanced Hydrocortisone Spray. I would like to try the Zim's Max Crack Creme with Hydrocortisone. My lips are so chapped right now, LI would like to try Zim's Arnica and Aloe Vera lip formula. Would love to try the Zim's Lip Duo!! I'd like the Zim's Max Aloe Acemannan Gel. I'd like to try Zim's Max Aloe Acemannan Gel. The vapor rub would be nice too. I would like to try the Zim's Max Aloe Acemannan Gel. I would like to try zim's max vapor mentholated rub. 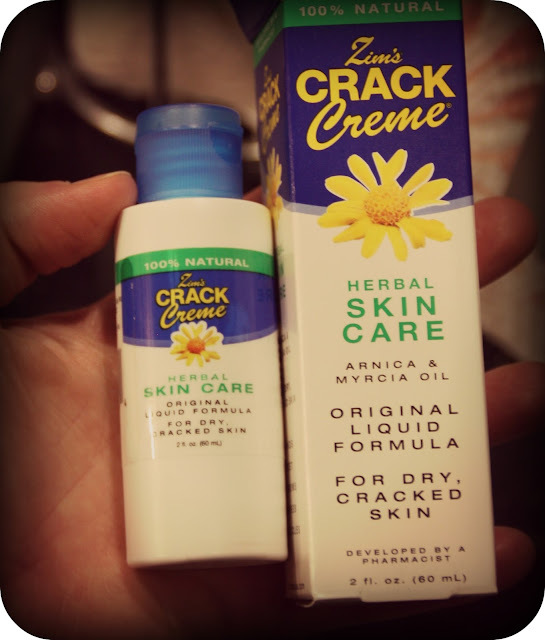 I would love to try the Crack Stick Lip Moisturizer.